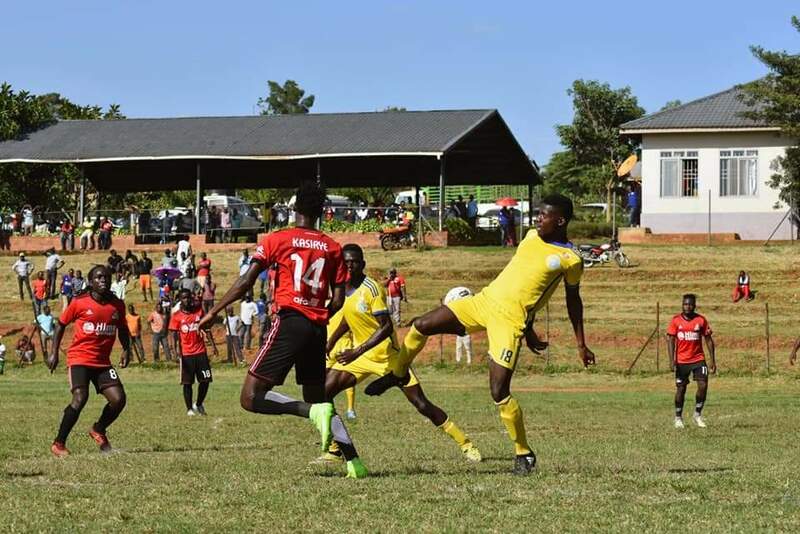 KITENDE – After going two games minus victory, Vipers SC will be hoping to return to winning ways when they host Onduparaka FC at the St. Mary’s Stadium in Kitende. The Venoms who are currently going through a transition after changing their coach drew 0-0 away to Brights Stars last time out, just over a week after a goalless stalemate at home to Tooro United. The current results have done nothing to compound the worry at Vipers as they build up to their first leg CAF Confederations cup tie at home to CS Sfaxien. As they head into Tuesday’s encounter, team captain Tadeo Lwanga who has missed previous three matches due to injury, has returned and expected to feature. Abraham Ndugwa and Tito Okello are also both in contention. New signing Innocent Wafula however, misses out as he is yet to be cleared by the federation. For Onduparaka, they head into the game on a two game winless run including a 0-0 draw at home to Mbarara last time out. The Caterpillars looked to have moved on from Asaph Mwebaze’s departure with positive results but it lools like the inevitable slump in form has hit them hard. A positive reult on Tuesday will surely up thier spirits but winning away from home doesn’t come any harder than a trip to Kitende. This will be the 6th meeting between the two sides. In the first five, Vipers has triumphed on 3 occasions, losing once and drawing the other. The venoms come into the game having won both of their previous two home League fixtures against Onduparaka, scoring sic goals and conceding only one. Last season, the Venoms took four points off Onduparaka including a 2-0 victory in the reverse fixture. The Venoms have not lost a League game in any of their last 29 fixtures (W23 D6). The last time they lost was in a 2-1 defeat at home to URA FC on 28-11-2018. At home, the Venoms are on a 15 game League unbeaten run since the loss to URA, winning 13 and drawing the other two. For Onduparaka, they head into the game having won 4 of their last 9 League games (D2 L3). Away from home, the Arua based side have registered only one victory from their last 5 League games (D1 L3).